Recent changes to the rules and regulations governing real estate transactions in Florida have generated a great deal of confusion and turmoil in this already complex field. 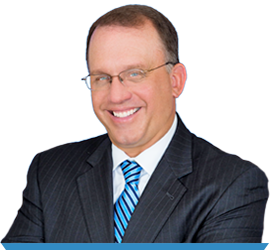 The Boca Raton real estate attorneys at the Schwartz & Salivar Legal Team have decades of experience handling real estate matters in Boca Raton, Fort Lauderdale and throughout Palm Beach and Broward counties. The firm helps to ensure that real estate transactions proceed smoothly and close successfully in the client’s best interests. Our experienced team of litigators also helps to resolve any disputes that occur at the transactional stage or at any time throughout the lifetime of real property ownership. For practical advice and effective representation in a real estate purchase, sale or lease, or any other real estate transaction or litigation need in Boca Raton, Fort Lauderdale and surrounding areas, contact our Boca Raton real estate attorneys at Schwartz & Salivar Legal Team at 561-347-6767.